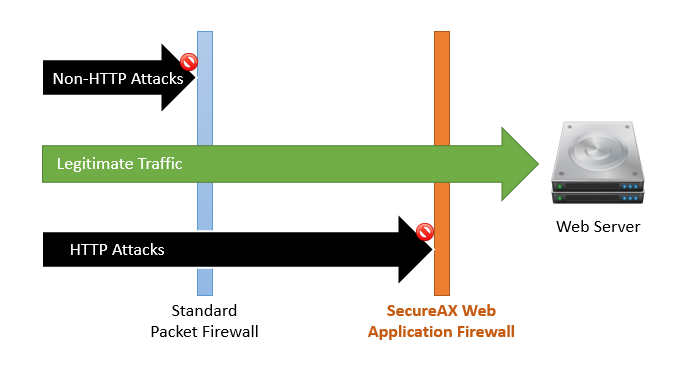 The Web Application Firewall (WAF) provides early detection of HTTP protocols violations as well as utilizing IP reputation system to block suspicious HTTP traffic requests. The heavily customized set of security rules allows WAF to reliably approve only genuine traffic for the web application. Thus by implementing WAF, the webserver will be protected against unknown vulnerabilities often found in applications through the reduced attack surface.